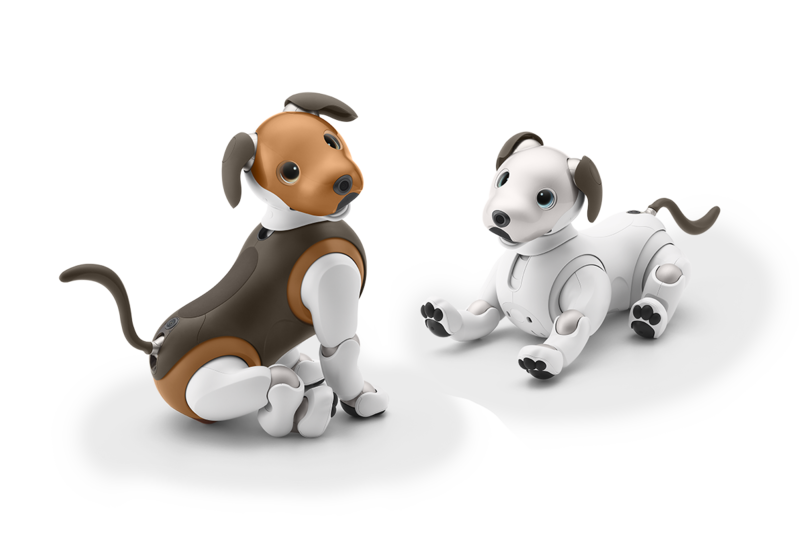 Sony has announced the first new color variant of its rebooted Aibo robot dog. The “Choco Edition” gives Aibo a coat in two lovely shades of brown, retaining the white legs and paws. As ever, robot dogs don’t come cheap. The Aibo costs 198,000 yen in Japan, or about $1,800, with a 2,980-yen ($27)-a-month plan on top for LTE connectivity and cloud services — though you do get a discount if you pay for three years up front. Perhaps in order to convince potential buyers of the value of a robot dog, Sony is partnering with Japanese home security firm Secom to provide new functionality. Sony has also coined the word “securitainment” to describe the concept of a cute robot dog patrolling your house and delivering reports on what it finds. The first new features will go live as part of the Aibo’s 2.0 software update sometime next month.